Begun with the pennies of impoverished plantation workers, Malaysia now has a credit co-op network of over 64,000 families. These operate in small groups, which regularly reflect not only on the financial, but also the social and increasingly the political conditions of their members’ lives. These inquiries guide the co-ops’ ‘community’ dividend into programs for financial literacy, family life & gender issues, and environmental sustainability. Is there any need to revive grassroots credit co-operatives in Australia? Are there particular groups that might benefit? What can we learn from Asia? 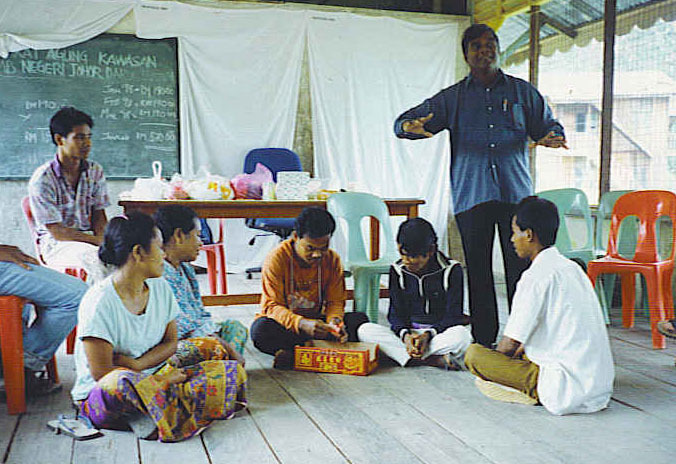 You are invited to celebrate the UN Day of the Co-operative as Paul Sinnapan Savriamuthu summarises the Malaysian method and achievements, followed by brief responses from a number of local co-operators. There will then be general discussion by delegates. The Hon Dr Race Mathews, prominent mutualist advocate, will offer some concluding thoughts on the discussion and key issues.